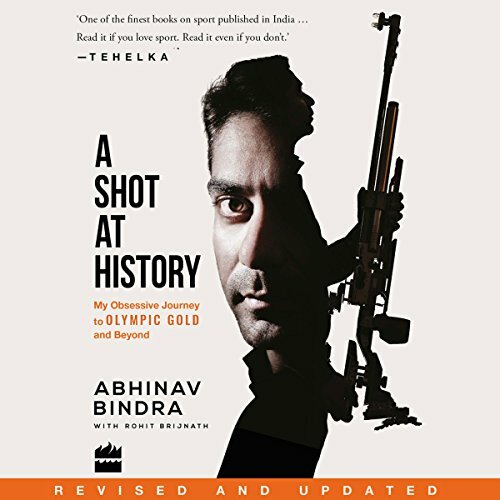 Showing results by narrator "Mohan Ram"
Abhinav Bindra once shot 100 out of 100 in practice six times in a row and walked out of the range unhappy. He is a perfectionist who once soled his shoes with rubber from Ferrari tyres because he thought it would help. 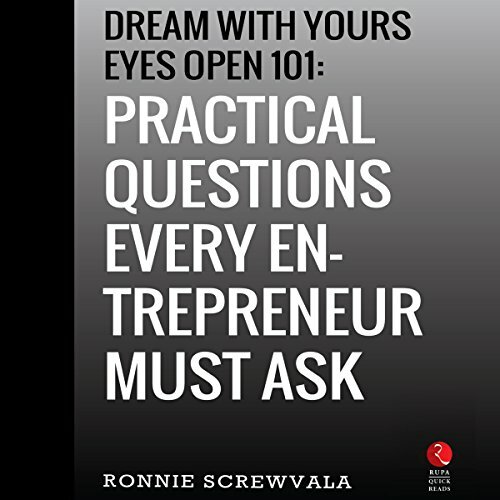 He would wake up at 3:00 a.m. to practise at his range at home if an idea suddenly struck him. It is from such obsession that greatness arrives.